Polisport CR125-250 04-07 ROOD is toegevoegd aan uw winkelwagen. 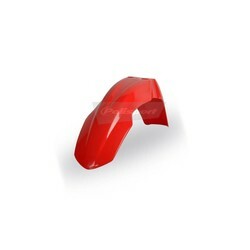 Polisport plastics are made from injected plastic with the own brand developed technologies. All the plastic parts are manufactured with the DGP (Durable Gloss Polypropylene) which provides them high level resistance and gloss finish.